Felicia Hatcher, co-founder of BlackTech Week, is also the co-founder of Miami's newest co-working space. 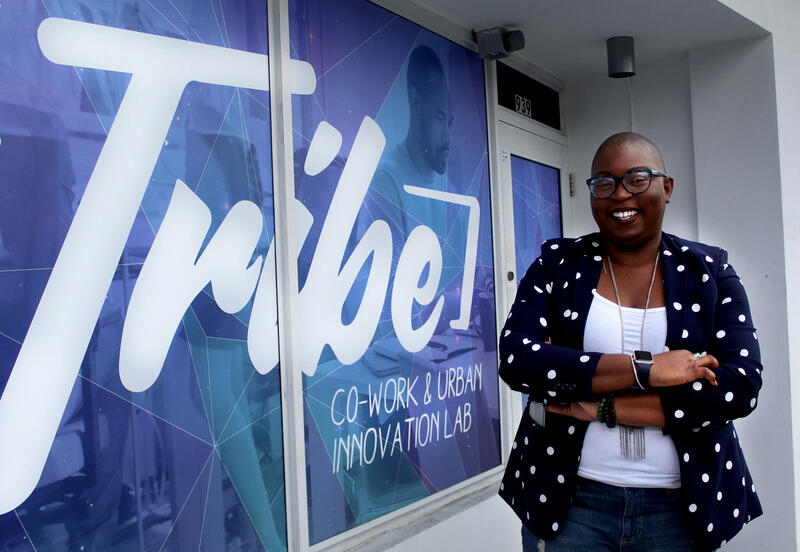 A Space Called Tribe Co-Work and Urban-Innovation Lab is located in Overtown and is dedicated to serve the community around it. Miami is leading the country in the co-working space revolution that is trading cubicles for shared desks and water coolers for kombucha on tap. And a husband-and-wife-team wanted to make sure that this trend made its way to Overtown to create a prosperous environment for black entrepreneurs. Miami's newest co-working space is in Overtown and its mission is to create a prosperous environment for black entrepreneurs, techies and creatives. 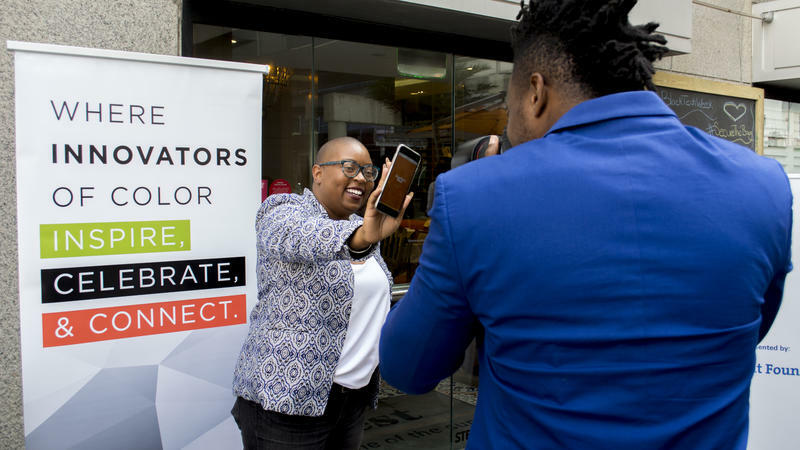 "We wanted that to happen in our neighborhood,"said Felicia Hatcher, the co-founder of Black Tech Week who also runs the new space in Overtown, Tribe Co-Work and Urban Innovation Lab, with her husband Derick Pearson. "[We] would always be invited to entrepreneurship and startup events and the look around the room and realize that there was no one in the room that looked like us and that was a problem." The concept of co-working was pioneered in the 1990s by a company called Regus, but it did not become popular until after the Great Recession of 2008, when trends like entrepreneurship, cutting costs and remote and self-employment increased the demand for working space. The city of Miami has the most co-working spaces as a percentage when compared to other cities and their total office real estate, according to a recent study conducted by Yardi Matrix. Manhattan came in second and West Palm Beach tied for third with Los Angeles. After losing their jobs during the recession, Hatcher and Pearson chose to start their own business. They haven't looked back since. "[Entrepreneurship] essentially saved us," said Hatcher. The couple began with Feverish Popsicles, a gourmet popsicle company that became famous for spiked flavors. They took their employees in as students and trained them in different areas, including computer coding. The demand for these classes became so high that they decided to make it their next business. And that's how Code Fever, a training boot camp which is now based at Tribe, was born. Tribe is located at 937 NW Third Ave. in a renovated historic building just across the street from Jackson's Soul Food Restaurant. 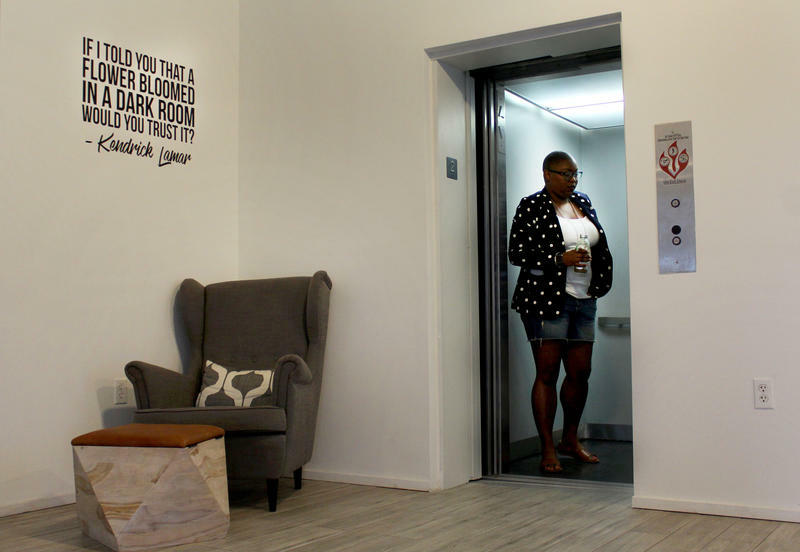 The developer, Michael Simkins, who has also supported Black Tech Week, wanted to do something that had impact in the community and would encourage tenants in the area. He made a deal with Hatcher and Pearson that allows them to occupy the building rent-free for five years. Not having to pay rent let the couple focus on creating projects that will make the space accessible and help rid black communities of "innovation deserts." "We took printed flyers and actually started going to the different companies along this strip here, along Third Avenue," said Ryan Hall, the program manager at Tribe. "Not a lot of co-working spaces are doing stuff like that." They hold Free Fridays, where the space and its resources are open to anyone from 10 a.m. until 5 p.m. They will also host monthly coding training for youth, tech classes for the elderly and other events. "This space feels like my culture, which is where I'm most productive," said Izegbe Onyango, family leadership director at Catalyst Miami, who was in the space on a recent Free Friday event. The Broward Sheriff’s Office is trying to set the record straight on developments after the mass shooting at Marjory Stoneman Douglas High School. 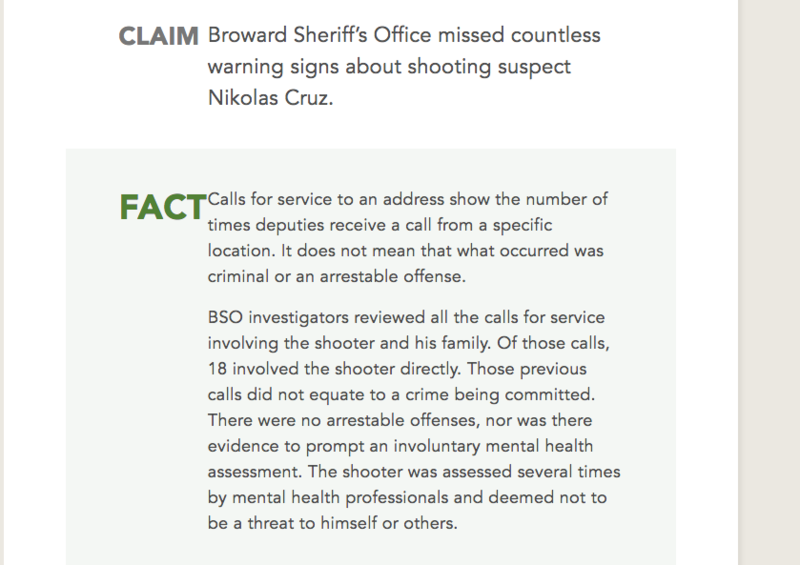 BSO launched its own fact-checking website this week, giving a rundown of major announcements from the agency since the Feb. 14 shooting. What Will Be The Fate Of Marjory Stoneman Douglas' Grove Home? 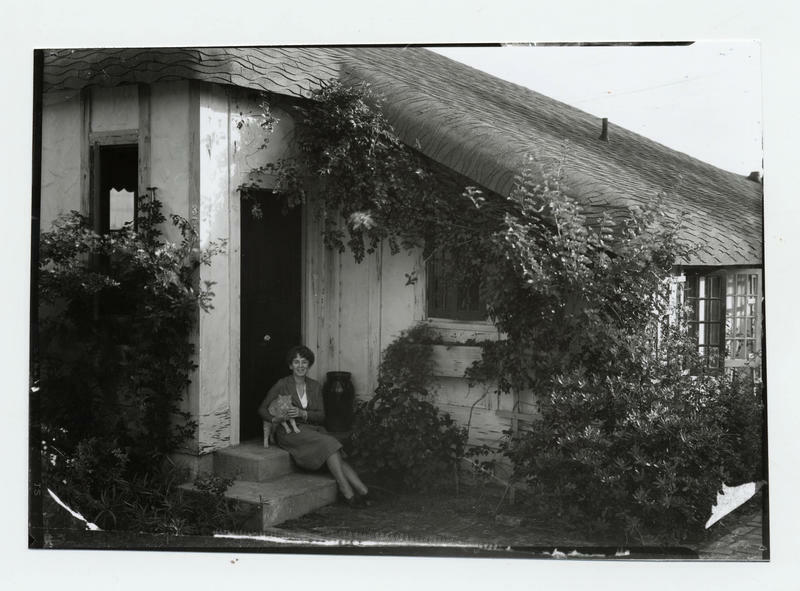 Marjory Stoneman Douglas championed Everglades conservation for the latter half of the 20th century. 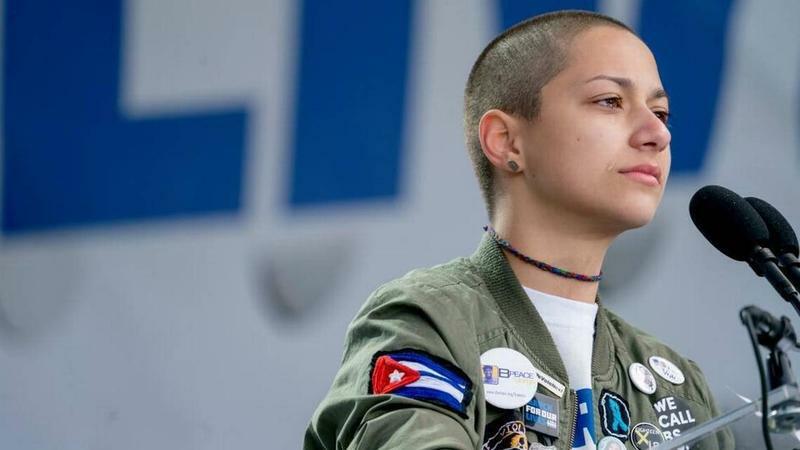 Her relentless advocacy has lately become associated with the high school bearing her name in Parkland, where the Feb. 14 shooting killed 17 people.